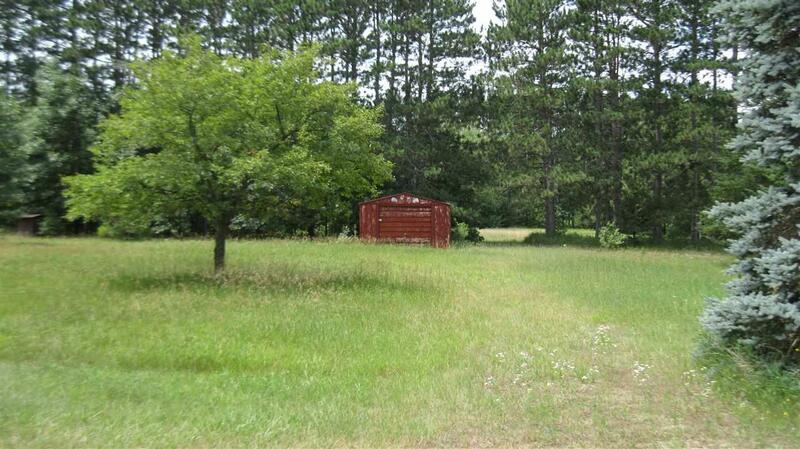 N4889 Brentwood Way, Montello, WI 53949 (#1835765) :: Nicole Charles & Associates, Inc. Looking for a beautiful spot to build your new home? This is the spot for you! 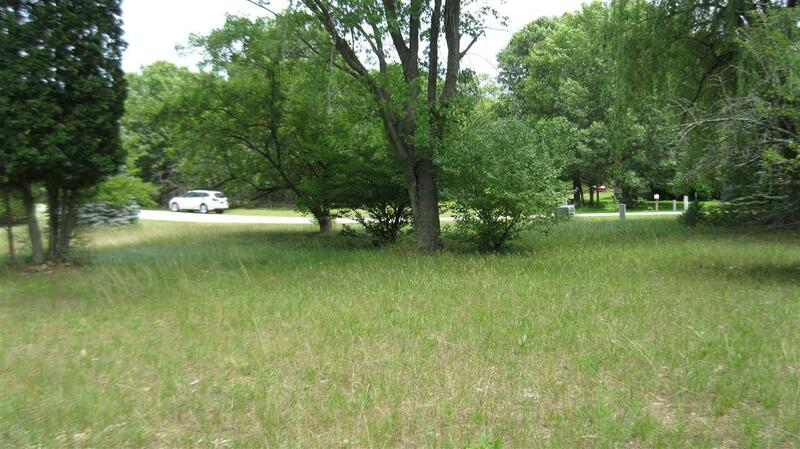 You could own 1.97 acres in a quiet subdivision. 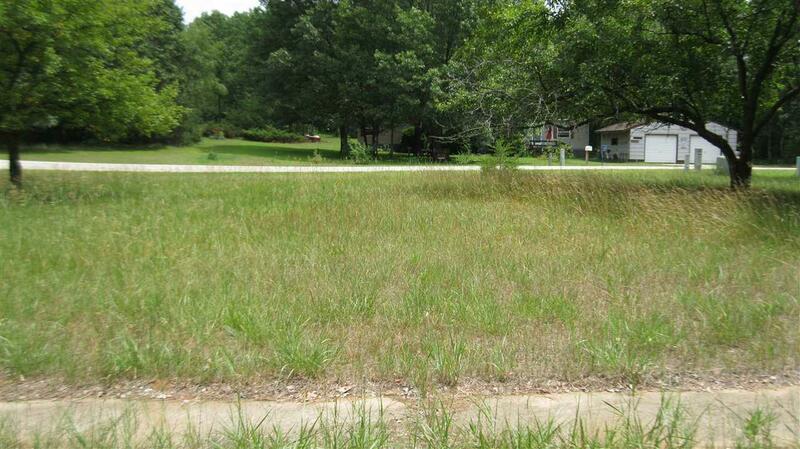 There is a well and septic on the poperty but the seller has never check them out or used them. 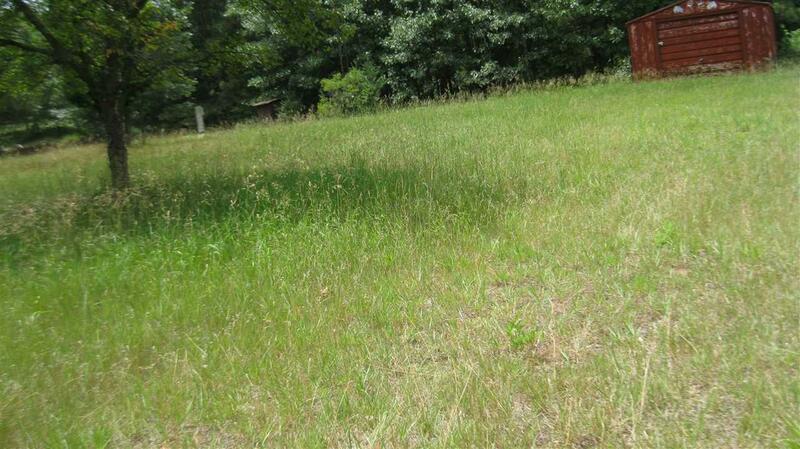 Come and check this nice level lot out and start making your plans to build your dream home!